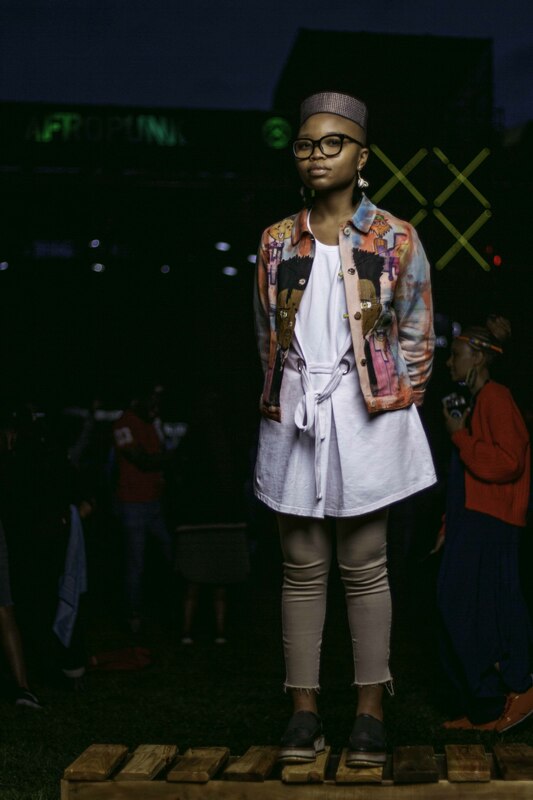 Greatness recognises greatness, shout out to brands that allow creatives to paint on their canvas. 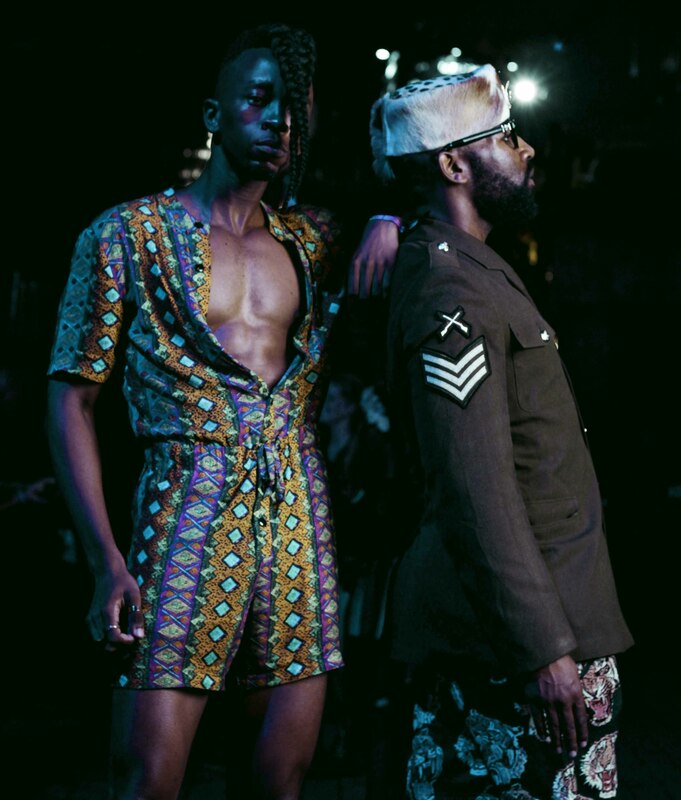 Collaborative work always reaches more people, igniting a yearn in all creatives to make more…to do more…to be. 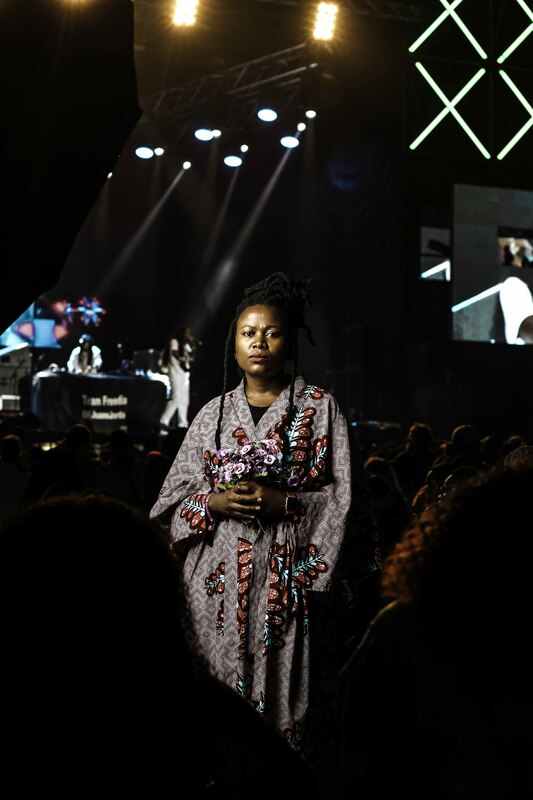 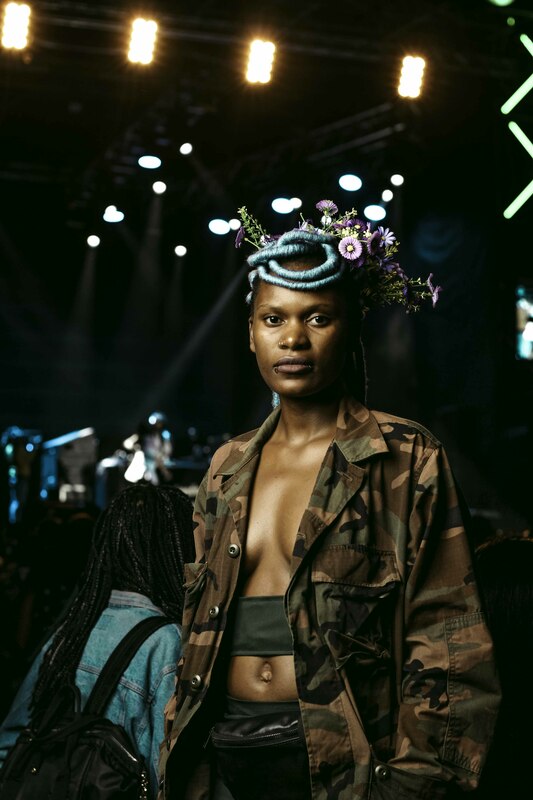 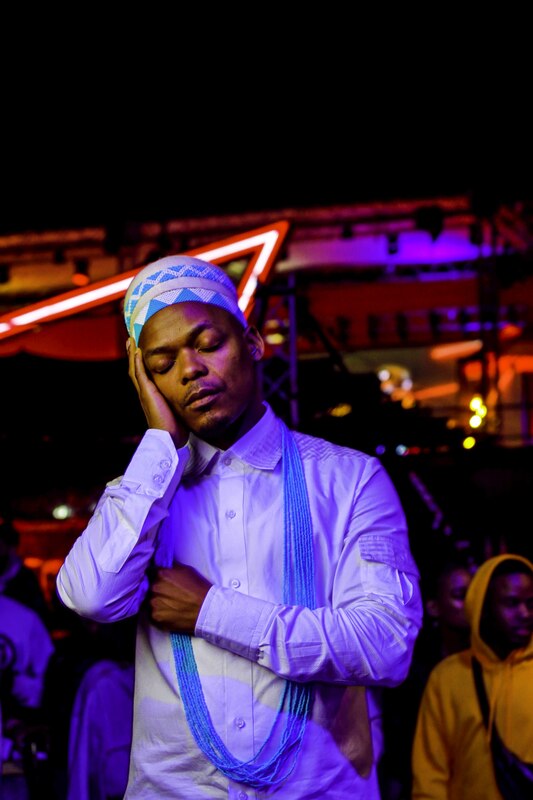 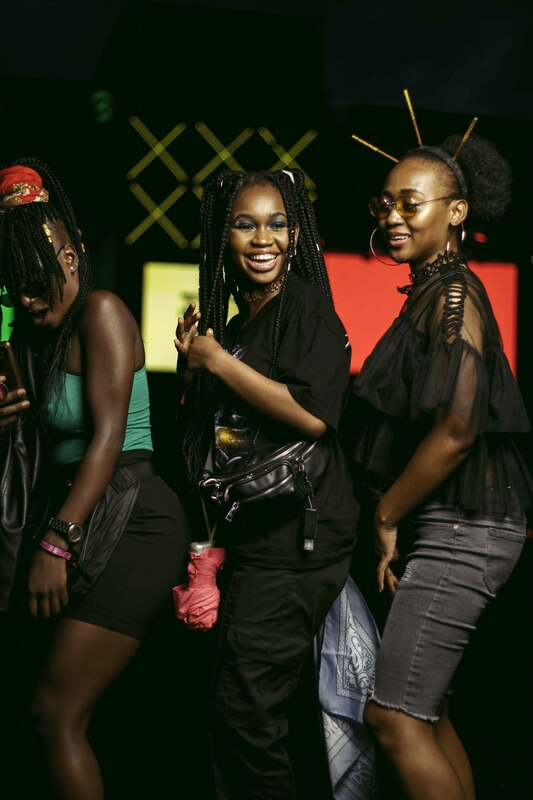 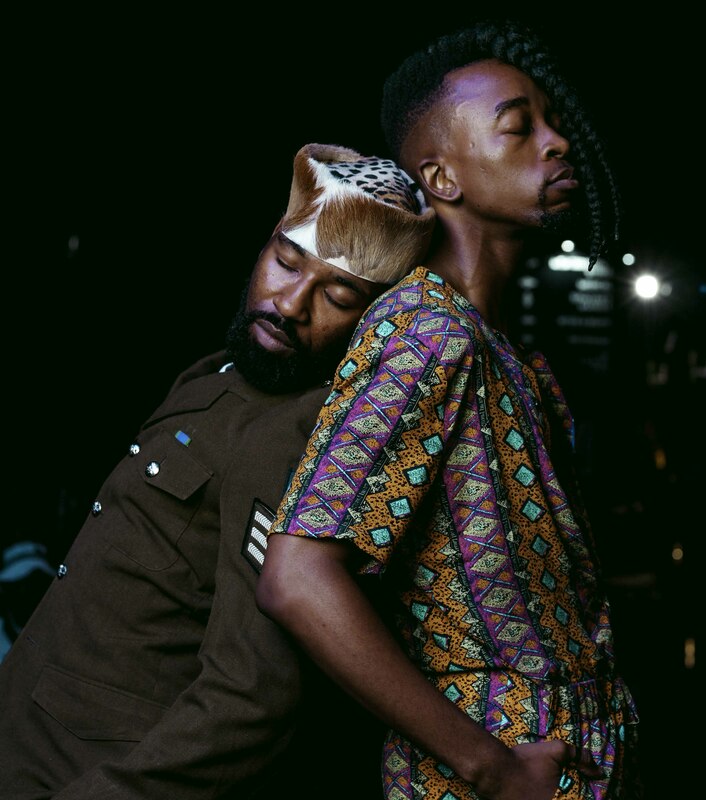 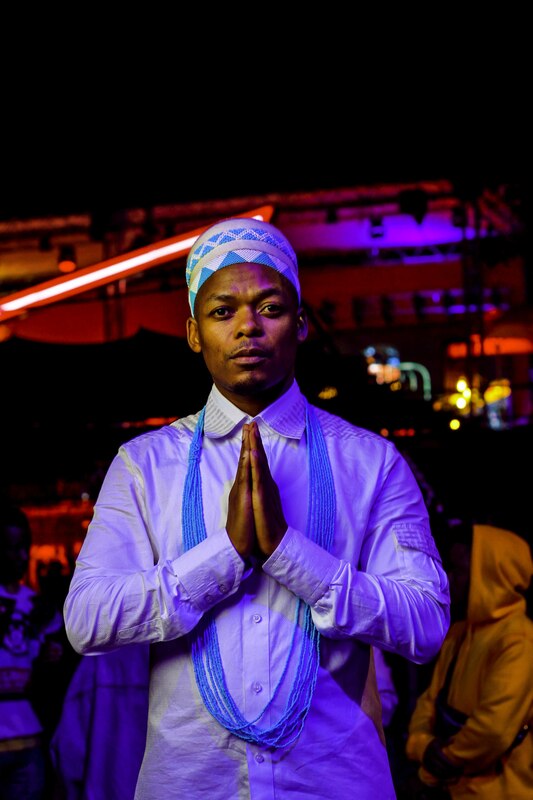 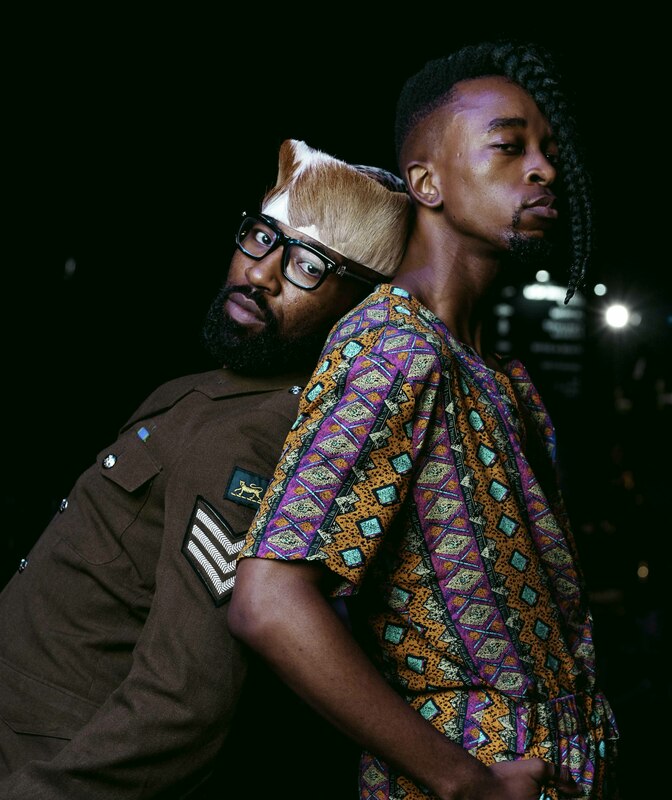 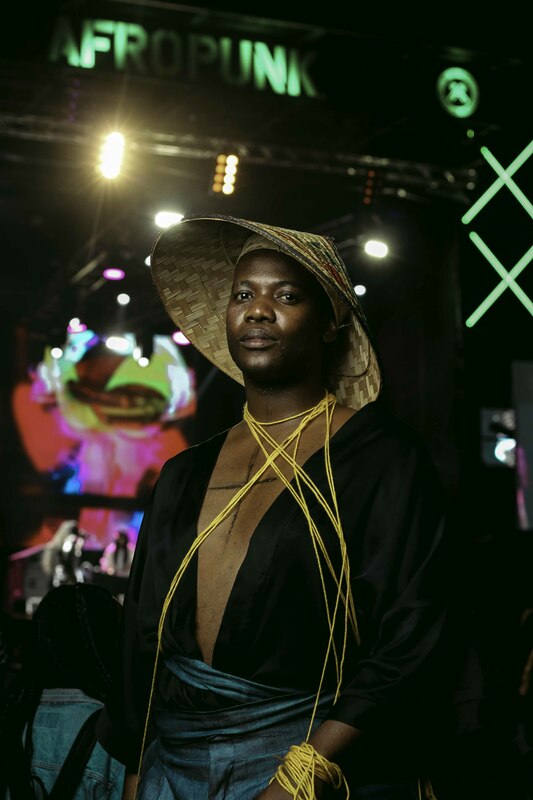 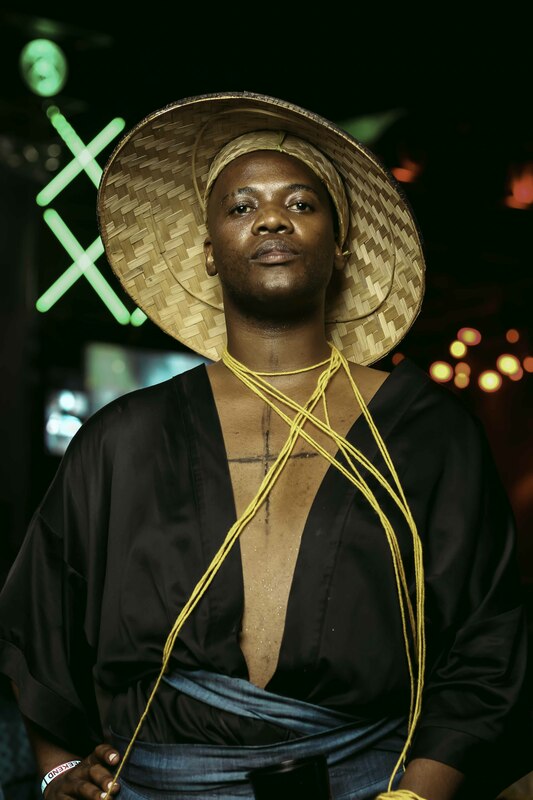 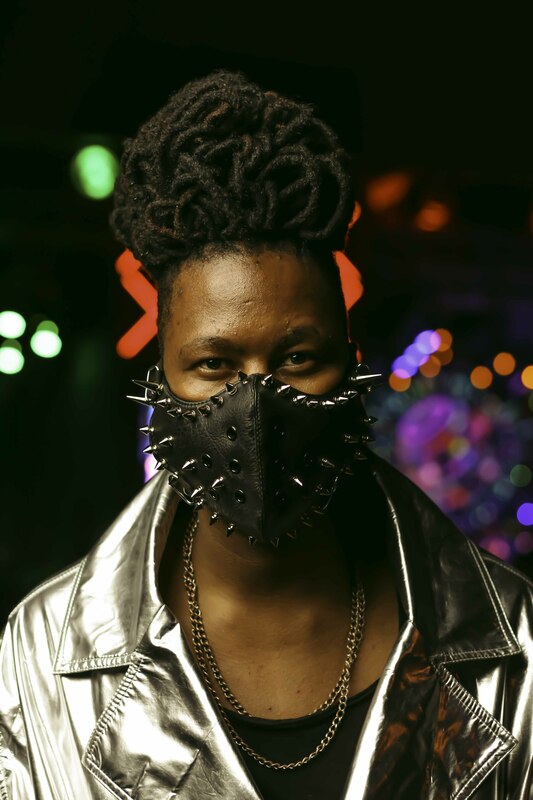 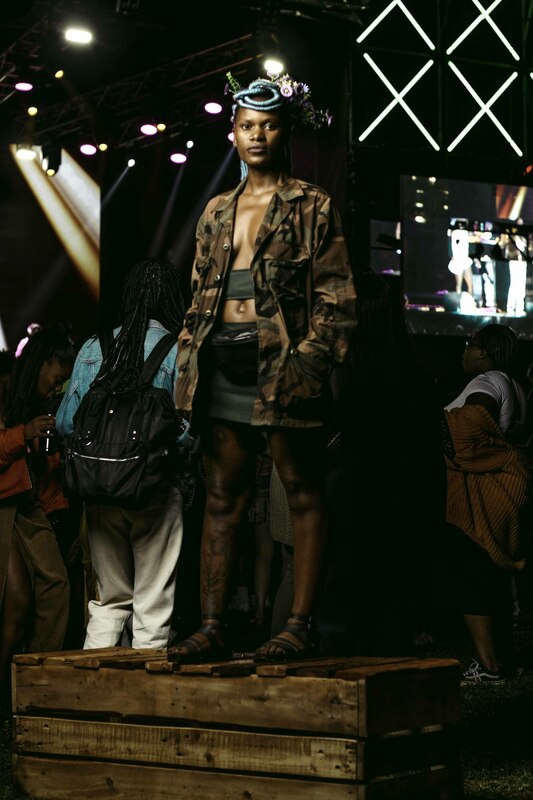 We had a pleasure capturing memorable and eccentric moments at Afropunk Johannesburg 2018 with great faces that embodied the culture. 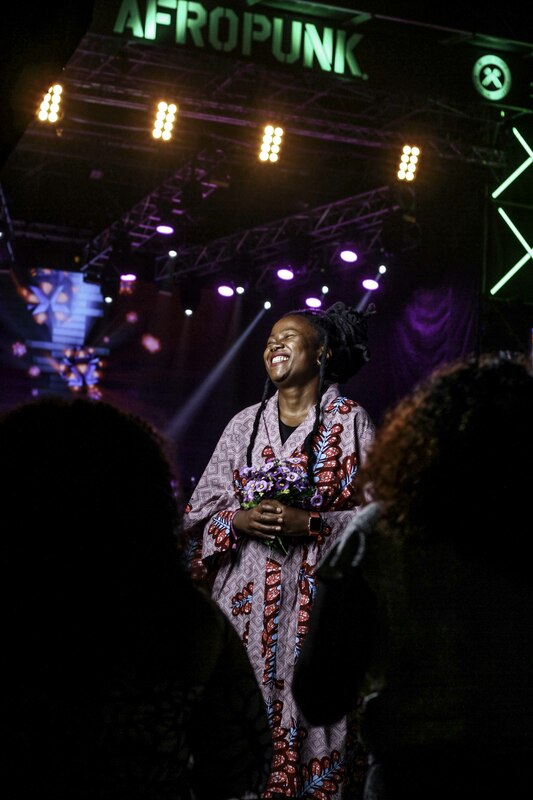 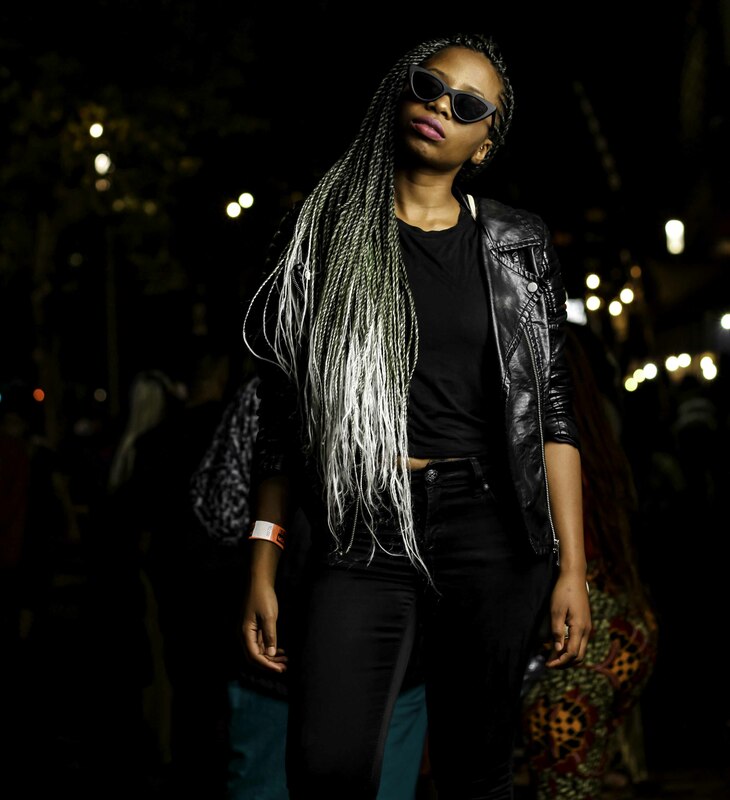 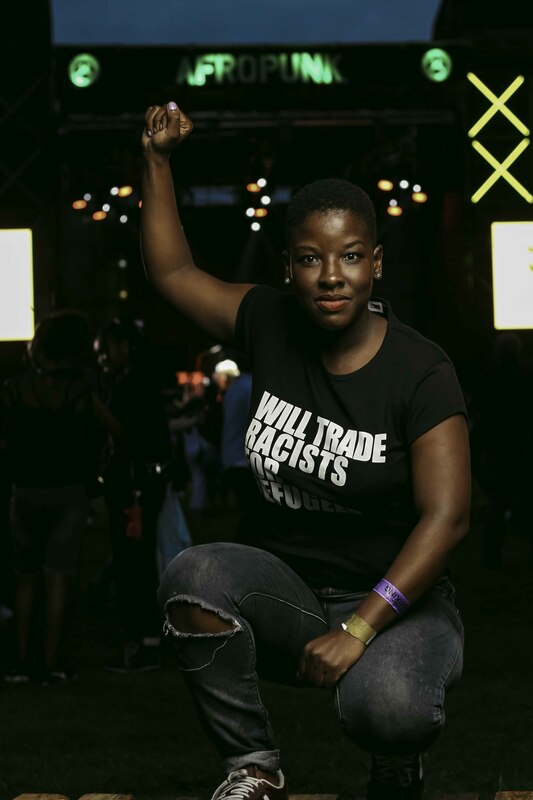 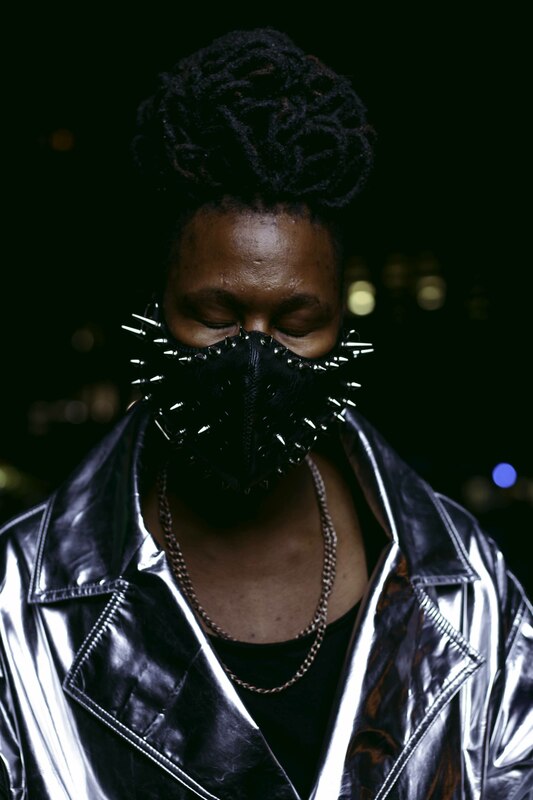 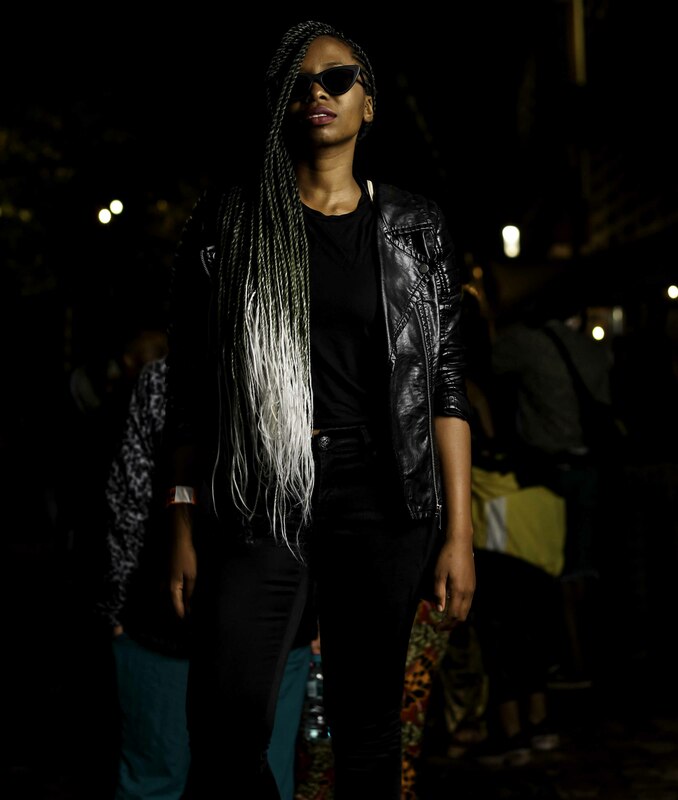 Thank you so much to Afropunk for this beautiful feature click here to read the article.